Snowflakes were flying in the wind. 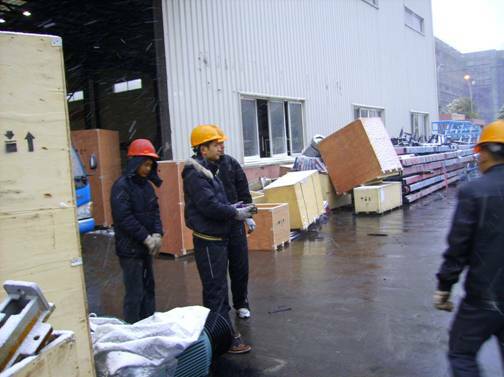 Due to the suddenly drop in air temperature, the difficulty level of work, which was not easy at all, was increased again. Employees didn't stop, but fought harder against the weather. This state continued until night when next turn came. Employees often miss company serving dinner time due to the busy work, but they have no complaints. 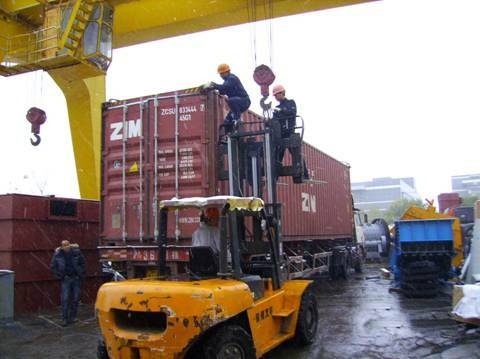 They still work in accordance with the procedure with patience, and strive to complete shipping guarantee during gold sales period.